I’ve been listening to contributors to Predator Free Dunedin. There’s a lot to get around. 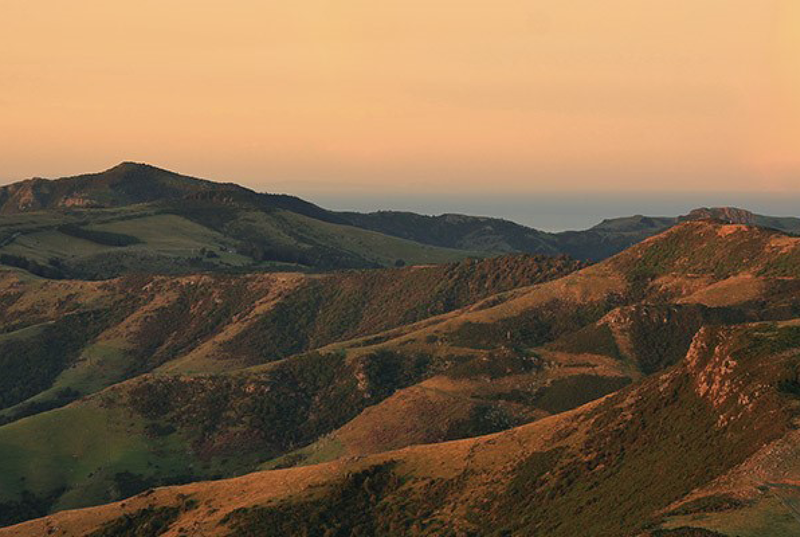 The Otago Regional Council is a cornerstone investor, pledging $1.5 million over five years and linking eradication targets to its Regional Pest Management Plan. ORC Chair Stephen Woodhead tells me he cut his political teeth organising responses to TB outbreaks caused by possums and believes farmers having a big part to play in Predator Free Dunedin. The project aims to eradicate possums from Otago Peninsula and knock them back to 2% detection rates north of the harbour, where a recent and unexpected TB outbreak has encouraged OSPRI to add its weight to coordinated efforts. Mustelids and rats will also be targeted. A virtual predator barrier will be created along State Highway 1 and the city suburbs will form a “hinge” between the big rural blocks either side of Otago Harbour. Dunedin City Council contractors are preparing to tackle predators in the town belt and the Department of Conservation will work with 30 schools in reserves around their classrooms and turn householders into urban trapping legends. Twenty agencies, environmental trusts, research institutions and mana whenua groups last year signed an MOU to work together on a Predator Free Dunedin management plan. 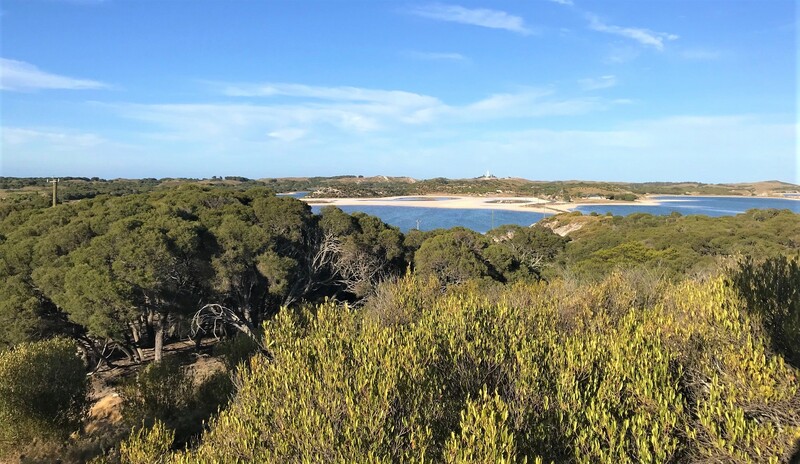 It now has a budget of $15 million over five years, $4.33 m of it from Predator Free 2050 Limited, and a long list of ambitious project milestones to be met. Hoani Langsbury represents Te Rūnanga ō Otakou and Kati Huirapa Runaka ki Puketeraki on the Predator Free Dunedin Trust and is regularly on the front lines with other trustees and volunteers in the Otago Peninsula Biodiversity Trust. He is also a long-time peninsula resident and operations manager at the Royal Albatross Centre and Blue Penguins Pukekura. Across the harbour, Director of the Orokonui Ecosanctuary Alister Robinson is starting to see a dramatic recovery of native species because of a predator proof fence constructed eight years ago. He’s now counting more than 40 common skinks when walking monitoring lines compared to an average of three just four years ago. 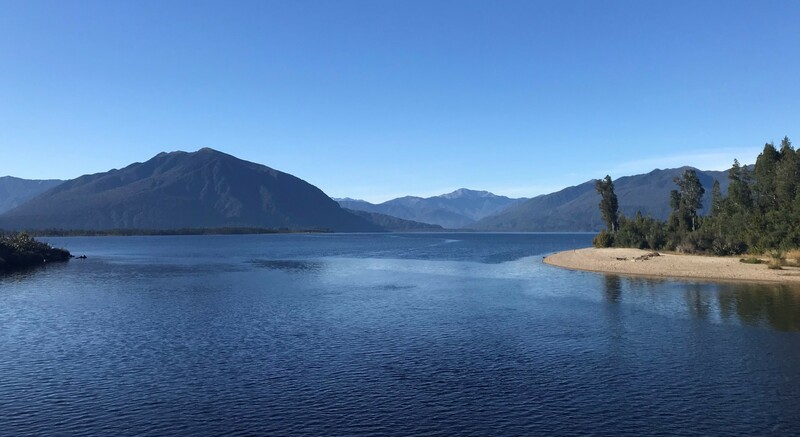 Landcare Research and University of Otago are signed up and expect to keep two PhD candidates busy with theses on the ecological and social dimensions of the project. The person stitching this grand coalition together is Rhys Millar. He lives at Purakaunui and enjoys regular visits from kaka, due to the ‘halo effect’ of the Orokonui sanctuary. He has acted as the broker, drawing on relationships built up as a conservation volunteer, trustee of local NGOs and an environmental consultant over 20 years. 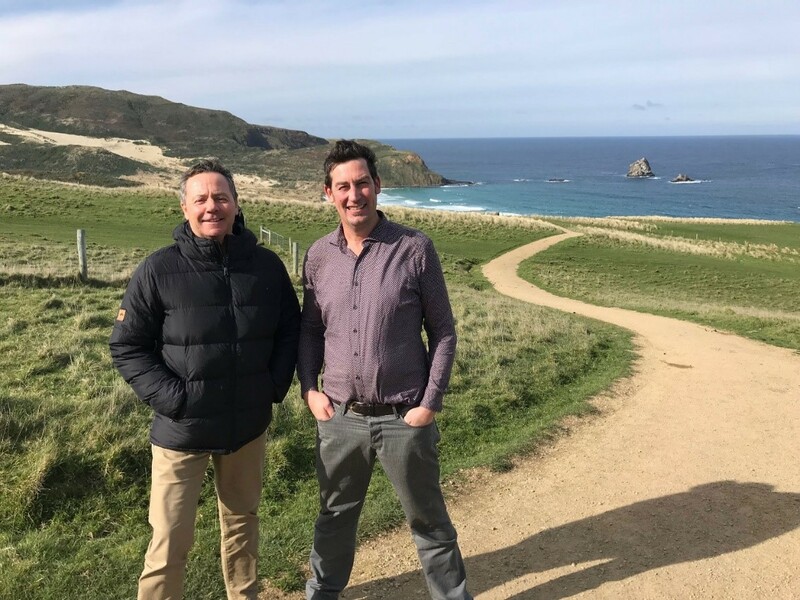 He works part-time out of Port Chalmers – managing the Landscape Connections Trust and now on the planned roll out of Predator Free Dunedin. Port Otago Limited offered the space to him for $1/year rental as a way of showing its support for the project. The office overlooks container cranes and piles of timber, just across the tracks from boarded-up Chicks Hotel where Rhys once enjoyed bands like The Clean and The Bats.